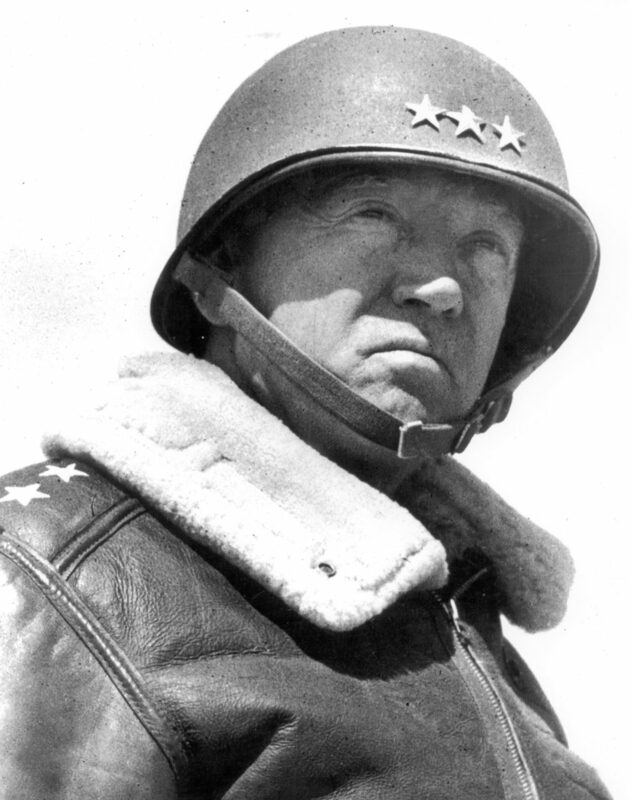 Â Every evening, Gen. Patton arranged a type of communication which united all soldiers. This â€œcommunicationâ€ united us with the soldiers of history! 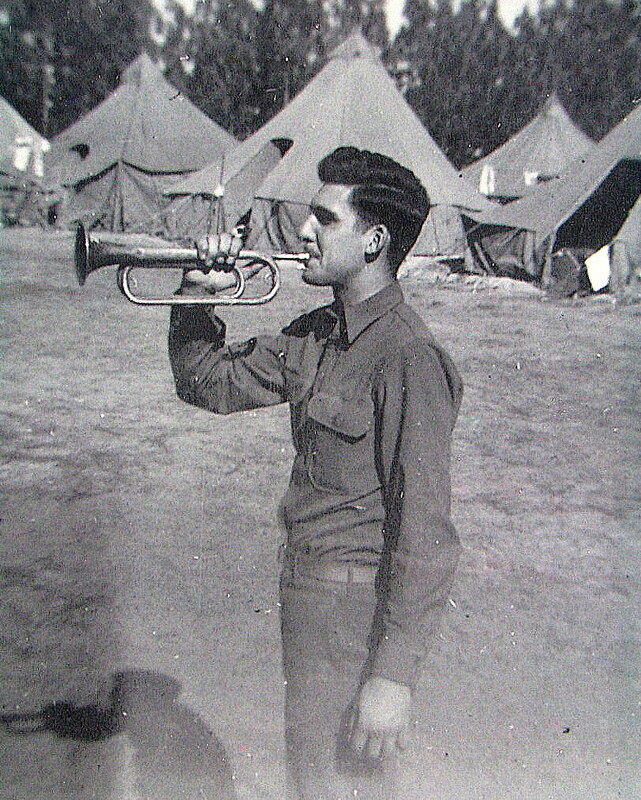 Gen. Patton had buglers blow Taps! Every unit down to a company of two hundred men had their own bugler. With over twenty thousand men sleeping on the ground over a thirty-mil strip of the desert valley, we had a hundred buglers. A bugle for communication during the day in a tank outfit was as practical as a feather in a hail storm. No bugle call could be heard above the roar of the tanks and trucks, but in the stillness of the evening, a bugle call would carry for miles. With sound traveling at the rate of eleven hundred feet per second, it was impossible for all of the buglers to play Taps at the same time. It would take over five seconds for the first not of our Headquarterâ€™s bugler to reach a bugler a mile away. Thus, with a hundred buglers blowing Taps at different places and times and with the echoes bouncing off the mountains, it was a sound to cause the mind of every man to pause for a moment in prayer. Those bugle calls made us feel as if we were part of an organization which had the power of the armies of all the centuries. Lt. Porter B. Williamson,Â Recalling Life at the Desert Training Center in California, quoted in Alan Axelrod,Â Patton on Leadership: Strategic Lessons for Corporate WarfareÂ (Paramus, N.J.: Prentice Hall Press, 1999), 228-29. This entry was posted on Monday, January 7th, 2013 at 11:25 am	and is filed under Bugle Stories, History of Taps, News. You can follow any responses to this entry through the RSS 2.0 feed. You can leave a response, or trackback from your own site. I had the distinct honor to sound TAPS for Gen. Patton in Luxembourg, while assigned to the USAEUR BAND, a memorial service for the Gen. in 1971. Has stayed with me ever since! !